Leveraging on our widely expanded shipment network, we source and offer a remarkable gamut of Mobile Computer. Fruits and Nuts retail store…. 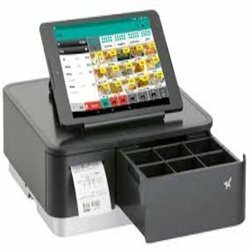 Automate Inventory Management, Feature-rich, high-value mobile computer automates inventory and asset management. 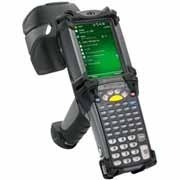 The MC2100 offers more choices than any other device in its class-a 1-D linear imager, a 1-D laser or a 1-D/2-D area imager-and all three scan engines can capture damaged, dirty and scuffed bar codes on the first scan. The lightweight MC2100 is designed for comfort and optimized for one-hand use. The sculpted finger perch on the back of the device gives users a secure hold. Keys are sized and placed for easy single-handed operation. The weightis well-balanced and the device feels surprisingly light in hand. Ten programmable keys give you the flexibility to create applications that make task execution as simple as pressing a single button. 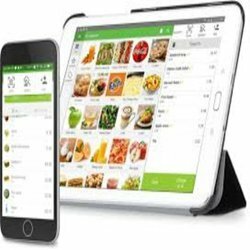 And a touchscreen option simplifies data collection, allowing users to tap the screen to navigate through applications and enter data instead of using the cursor pad and keying in information. The Toughbook range of fully rugged laptops, equipped with Intel® Core TM i5 vPro TM processors, is the absolute ultimate in durability and reliability. 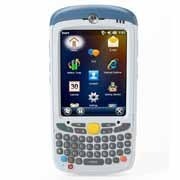 Your employees need enterprise class handheld computers to communicate and access information seamlessly inorder to work more efficiently and better serve your customers — yet they want a device that is every bit as refined and easy-to-use as their own consumer devices. Now, you can give them both with the TC70. Extensions (Mx) turns Android into a true enterprise-class operating system. 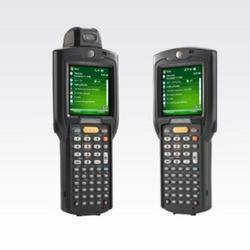 The rugged design holds up even in the most demanding environments and the TC70 can double as a two-way radio. 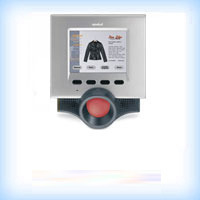 You can automate the capture of just about any type of business intelligence with the embedded scanner and camera. 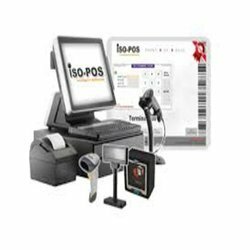 The full complement of accessories and cutting edge technology will serve your business for years to come, for an unsurpassed return on investment. 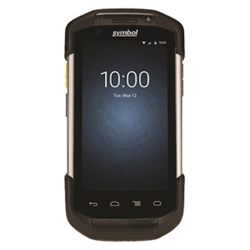 Better serve your customers in retail, manufacturing, and operations with the TC70. Real competitive advantage — delivered. 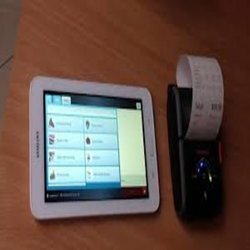 Customers can purchase from us a wide and commendable range of Mobile Computer Health Care. These are manufactured employing hi-tech machines and instruments as per international quality guidelines at the premises of our associated vendors. To meet the diverse requirements of the valuable patrons, we offer these products in variegated designs, sizes and technical specifications. Further, clients can buy these user-friendly and reliable mobile computers from us at affordable rates. Being a patron-oriented enterprise, we work hard to come up with a gamut of Mobile Computer Retail. The products we offer are exclusively designed for scan-intensive environments. These mobile computers aid the workers in faster decision making and increasing satisfaction of experts working inside the retail store. Before the final delivery, a team of quality inspectors stringently check all these computers on various parameters to ensure their flawlessness. Leveraging on our widely expanded shipment network, we source and offer a remarkable gamut of Mobile Computer. The products we offer can successfully survive unintentional drops and exposure against water & dust without getting affected from hardware damage. All our products are widely utilized by transportation firms, warehouses and retail stores for various data collection applications. 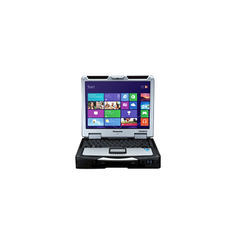 In addition, customers can buy these mobile computers from us at nominal rates.